The Dietrich Watch range was born from the relentless pursuit of perfection of its owner, Emmanuel Dietrich who honed his skills with some of the biggest brands in the world. The Dietrich OT-2 or Organic Time piece is the result of this pursuit and it’s been worth all the effort! Buy your Dietrich OT-2 watch, click here! Comes with a double layered Nylon strap. 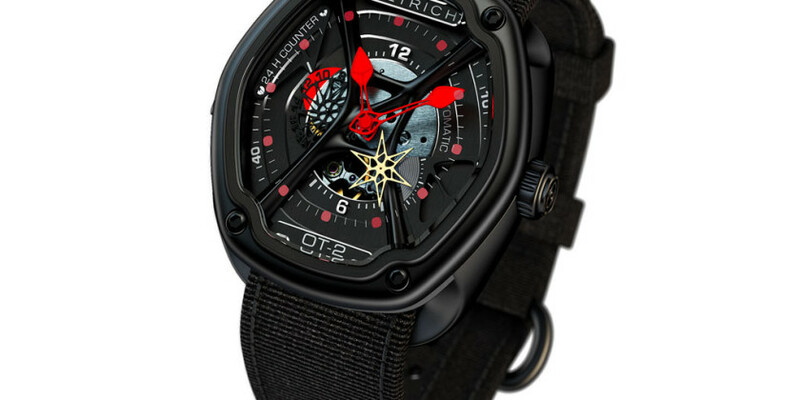 Dietrich Watches for Men : Dietrich OT-2 Watch 0 out of 5 based on 0 ratings. 0 user reviews.